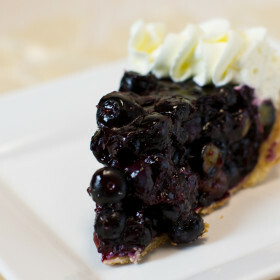 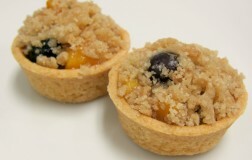 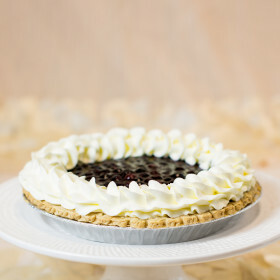 Fresh blueberries tossed in just the right amount of seasonings and placed in a buttery crust. 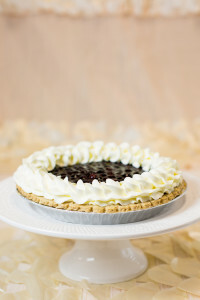 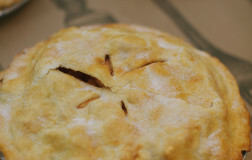 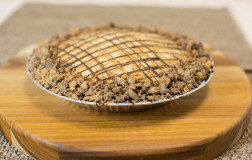 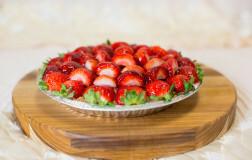 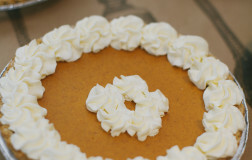 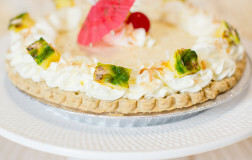 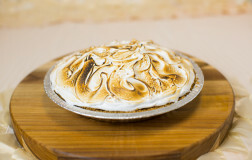 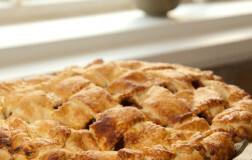 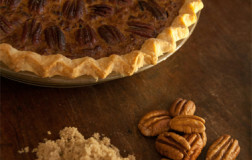 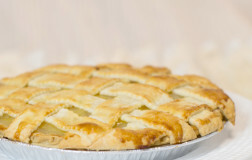 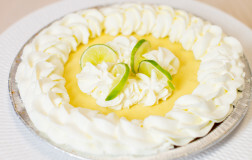 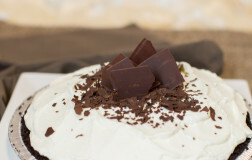 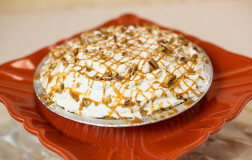 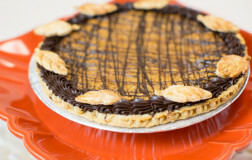 This pie is shown topped with a fresh whipped cream topping but it can be sprinkled with streusel if preferred. 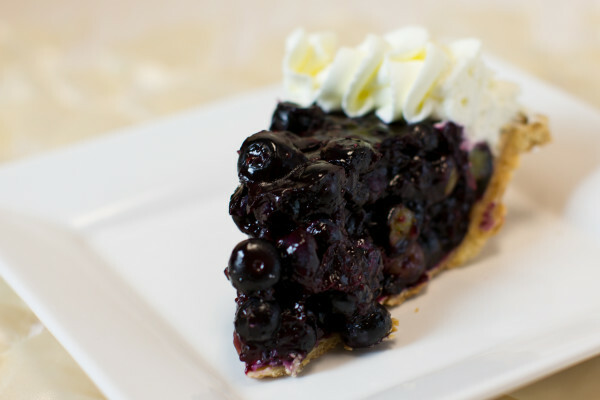 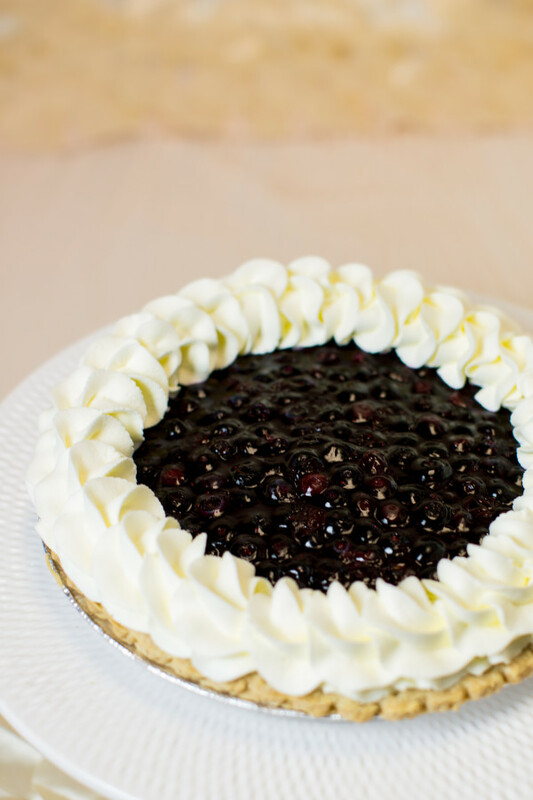 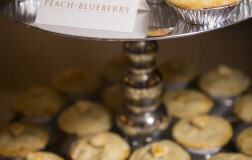 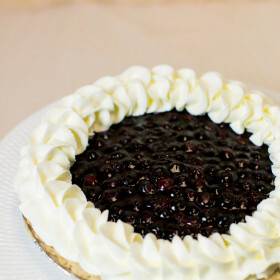 Be the first to review “Fresh Blueberry Pie” Click here to cancel reply.